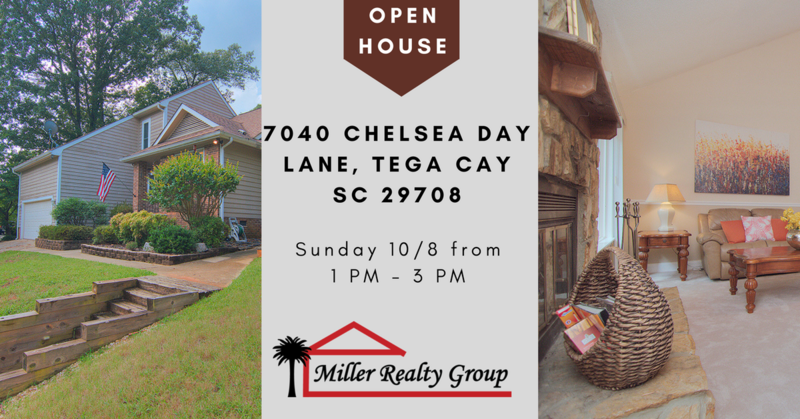 This 4 Bedroom 2.5 Bath Home located in Tega Cay will have an Open House this weekend! Priced at:?$262,500 you won’t want to miss it! Click here for more details!